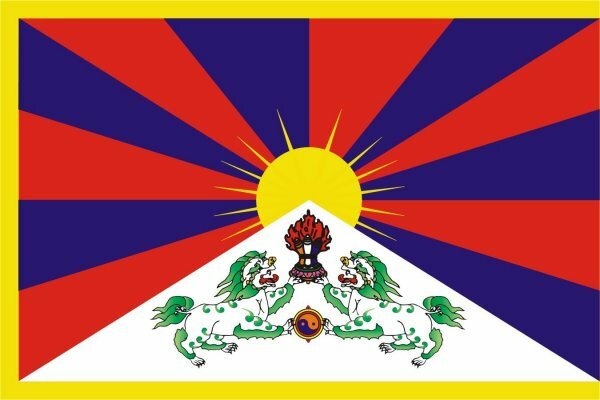 In the week of August 23-30, 2013, two separate Indian delegations met with the Tibetan exiled community, and expressed their support for the Tibetan cause. Amongst the officials visited were the information minister and the speaker of the Tibetan parliament-in-exile. Two separate delegations from the Indo-Tibetan Friendship Association and Nationalist Congress Party (NCP) visited the exile Tibetan community this week [August 23-30, 2013]. They met with Tibetan officials, including information minister and had expressed their strong support for the Tibetan cause. The new executive members of the Indo-Tibetan Friendship Association (IFTA) in Dharamsala friday, August 30 paid a courtesy call on Kalon and Secretary of the Department of Information and International Relations (DIIR) of the Central Tibetan Administration (CTA) based in Dharamshala, India. During the meeting, ITFA president Mr Ajay Singh Mankotia said efforts would be made to strengthen harmonious relationship between the Indian and Tibetan communities, and create a clean and peaceful Dharamshala, according to the CTA. Mr Mankotia said the International Himalayan Festival, which showcases Tibetan and Indian cultural heritage, would be revived and held as usual on 10 December to celebrate the conferment of Nobel peace prize on His Holiness the Dalai Lama. DIIR Kalon Dicki Chhoyang praised the resolve of the Indo-Tibetan Friendship Association to foster peace and harmony in Dharamsala and assured to provide best possible support in such initiatives. According to the CTA, another Indian delegation also visited Tibetan community in Dharamshala. The Indian delegation of Nationalist Congress Party (NCP) leaders from Arunachal Pradesh visited Dharamshala on August, 28. The leaders received an audience with His Holiness the Dalai Lama. They also met Kalon Dicki Chhoyang and Secretary Tashi Phuntsok of the Department of Information and International Relations. During the meeting, the NCP leaders said they would extend their support for the Tibetan community based in Arunachal Pradesh. The delegation also met Speaker and Deputy Speaker of the Tibetan Parliament-in-Exile.